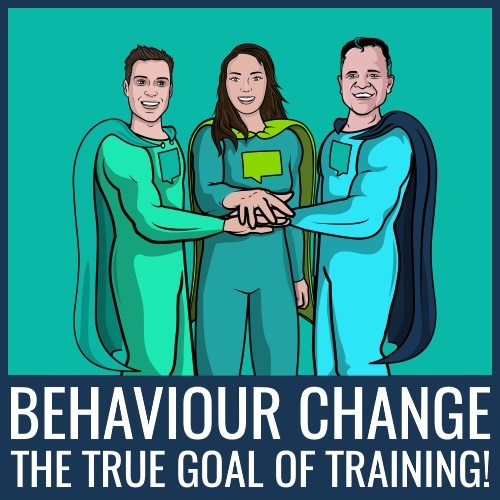 Behavior Change: Changing behavior is the TRUE Goal of Training! 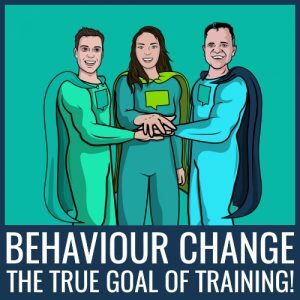 Behavior Change: The TRUE Goal of Training! Behavior change isn’t as simple as it sounds. It’s not like stepping inside a phone booth, taking off your glasses and emerging as Superman. It takes time, but when it all comes together you’ll have an army of superheroes on your hands…and glasses still on your face! The term, ‘employee behavior’ refers to the way in which an employee responds to specific circumstances or situations in the workplace. You don’t just want your employees to know that eating kryptonite ice cream is bad for them, you want it to form part of their unconscious decision making. That should be the TRUE goal of your training programme! Employees are shaped by their culture and by the organization’s culture. What does all this equate to? You need to be aware of the forces that can have an impact on behavior and shape this behavior a with strong organizational culture. Failure to do either of these things will spread a learner zombie virus through your workforce, wreaking havoc in productivity and preventing the organization from hitting targets. You want everyone working together with a clear vision of what is expected from them. Your employees should live out the values of your brand as if it is second nature to them. With everyone pushing in the same direction, your superhero army will reach new heights! Traditional training methods tend to focus on imparting and assessing knowledge. Do you think Batman takes a boring quiz every time an upgrade is made to the Batmobile? NA NA NA NA NA NA NA NA NA NA NA NA NA NA NO WAY! The only purpose this traditional form of training serves is checking that they understand the content. It takes no steps to ensure that they implement and adopt it, resulting in a weak organizational culture. Allow your Learners to Bloom! Bloom’s Taxonomy is an incredibly powerful tool if you want to get better results from your training programme and foster a change in employee behavior. If you think of the learning journey as a staircase, the traditional training methods mentioned above only amount to the first step. You want your learners to be at the top of it, where behavior change occurs and the view is SUPER! Traditional training has left your learners stranded on the first step with nothing but a yawn-inducing assessment to keep them company. Don’t throw in the cape and doom your organization to a terrible fate. 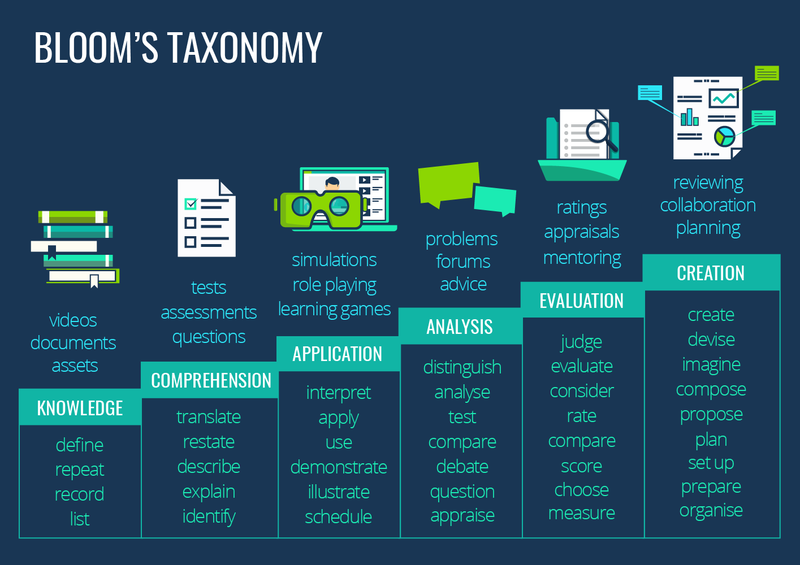 Add these ingredients into your training programme and your learners will race up the Bloom’s Taxonomy staircase faster than The Flash chasing after an ice cream van! 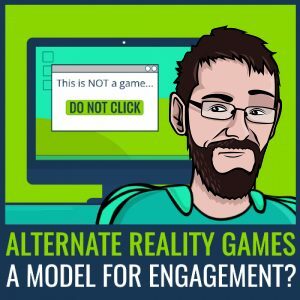 Engagement: If you have any hope of achieving effective behavior change then you need to engage your learners! A zombie learner is of no use to you, unless you have a brain sandwich that needs feasting on. 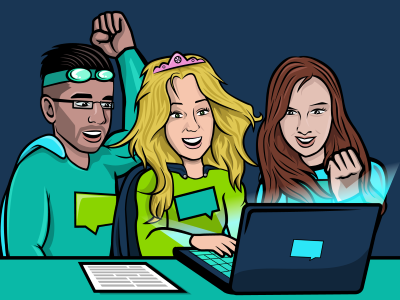 A study from Gallup revealed that a whopping 63% of learners aren’t engaged with their workplace training. 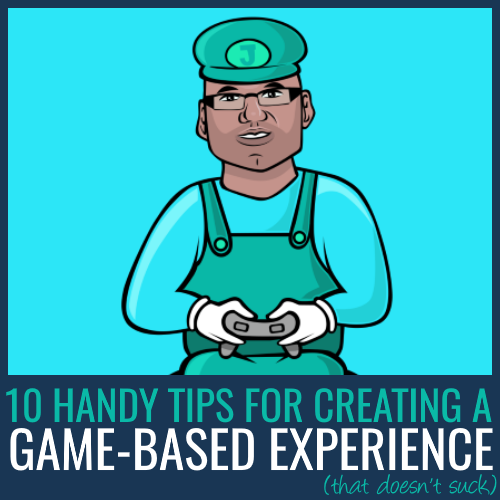 To remedy this, you need to utilize the wonders of gamification, setting your learners off on a quest for badges, XP and leaderboard heroics! This motivation for your learner to advance through your training programme gives you a real shot at shaping employee behavior. The 70:20:10 model reveals that only 10% of workplace knowledge can be gained from the very limited, formal learning. When running a bath after a hard day of defeating the evil Dr Dull, would you read a textbook to discover if the temperature is right? The solution is to embrace social learning and retain the 90% of workplace knowledge you should be offering. 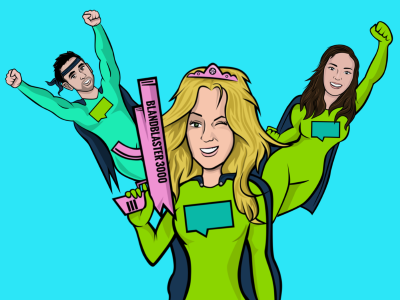 Through knowledge sharing, your Superhero HQ will soon have an exciting and engaging workplace culture that reinforces positive employee behavior. When purchasing a cape from Superheroes ‘R’ Us, it would be the work of a criminal mastermind if they only came in one size. The same applies to your training programme. A tailored learning experience is more engaging and effective. This lets you better shape employee behavior. Gone are the days of one size fits all, with 94% of businesses saying personalization is critical to their success. An act has Epic Meaning if it is informed by a meaningful value system. This makes the act feel more consequential and helps it to carry its own motivational weight. Now imagine you could wrap up your training and development programmes in a cloak of epic meaning. Your employees will adopt the values and behaviors of your brand, propelling your organization to new heights! Implement the above, and you’ll have an army of superheroes living your values and behaving in the interests of your organization! Still reeling from the traditional training methods spreading a zombie virus through your workplace? Don’t leave your learners behind, completing their training on a typewriter whilst riding a penny-farthing! Click below, to see our blockbusting presentation, ‘Traditional eLearning is Dead’ and come join us in the future!